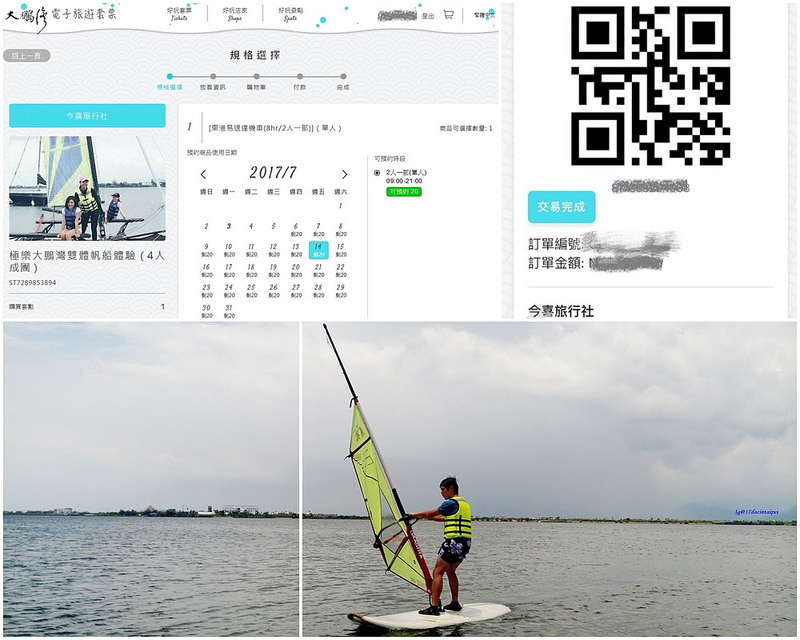 Sunshine boy, relaxing summer sea and land two days trip- Donggang/ Little Liuqiu/ Dapeng Bay E-Travel Tour Package. It´s been a long time, Little Liuqiu. 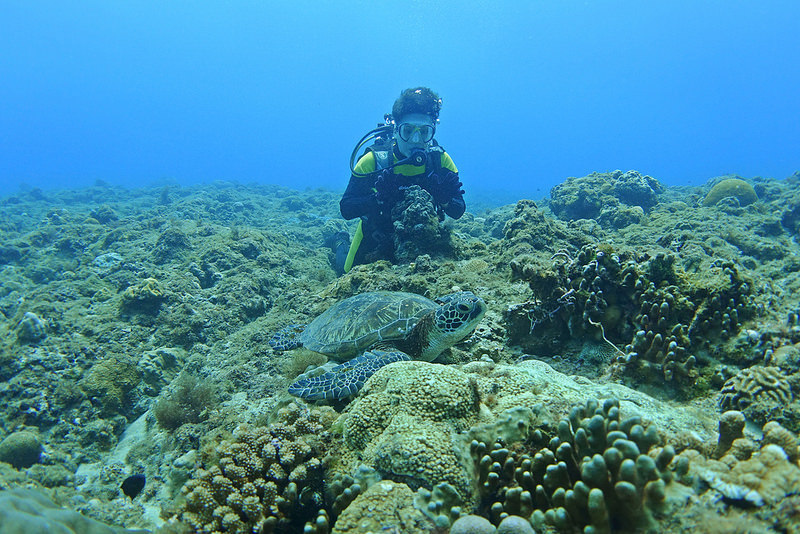 It was my first contact with Green Sea Turtle. It was my first dive. 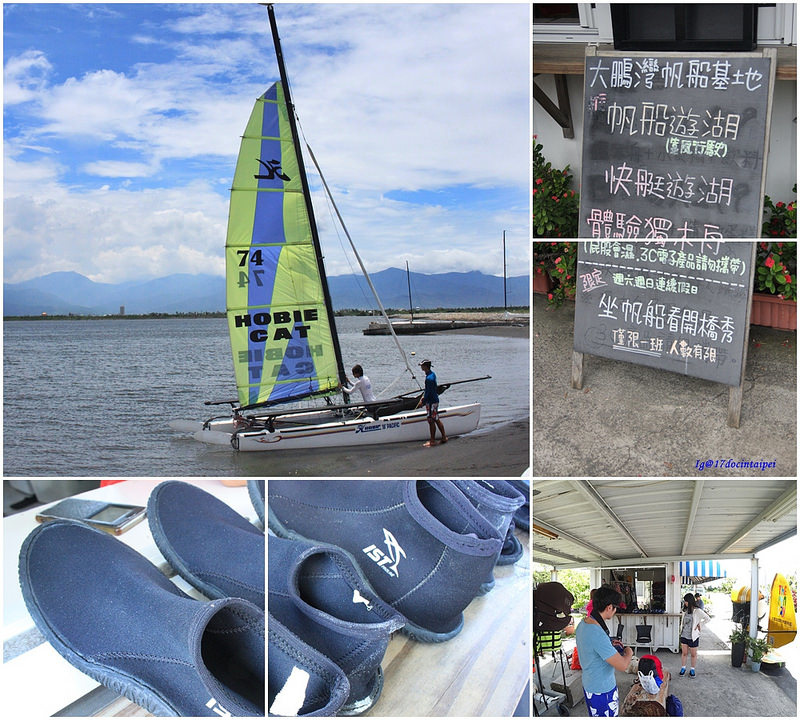 It was my first time to take the sailing boat. 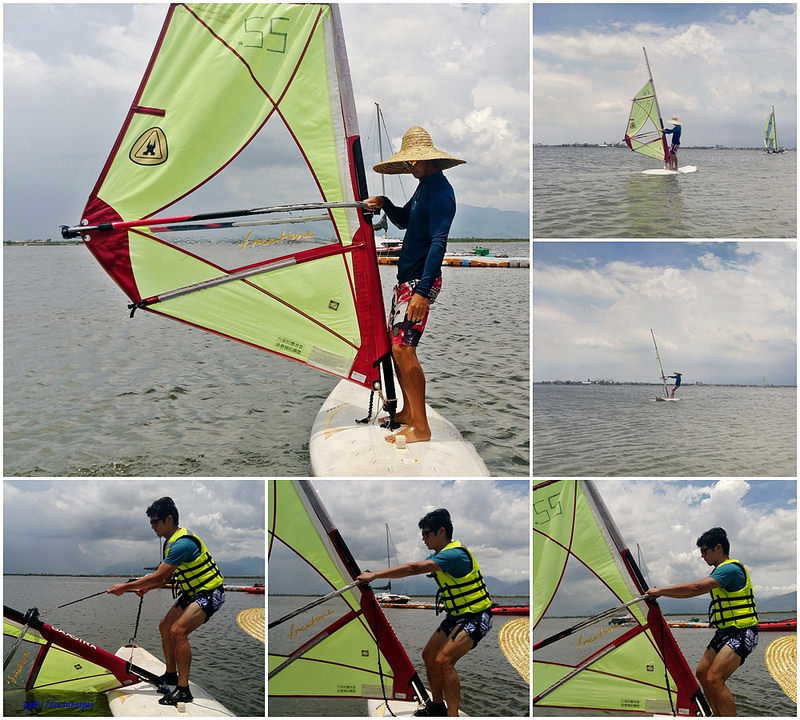 It was my first time doing windsurfing. 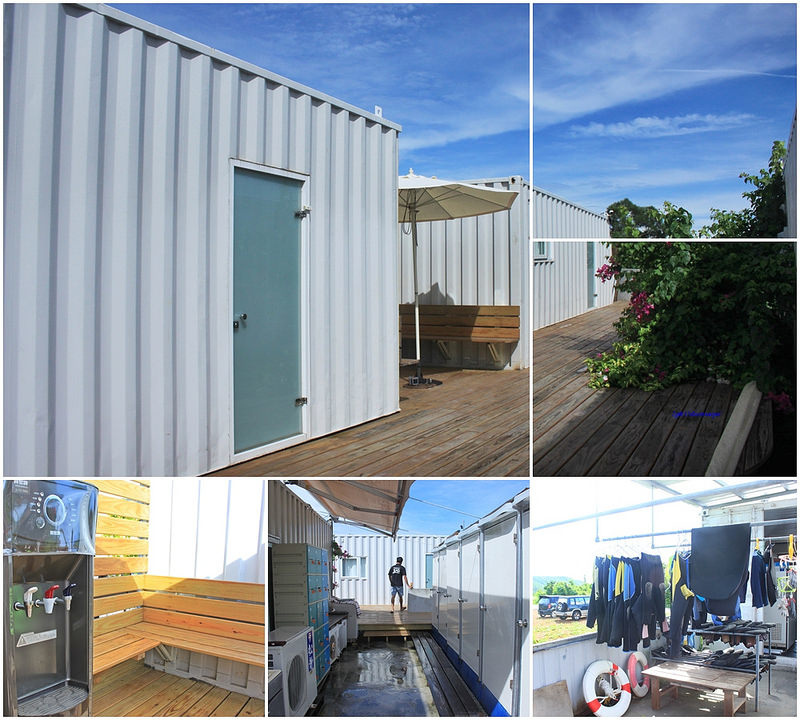 Here is really suitable for sunshine boys (referring myself) to enjoy the sunshine, the sea breeze and the journey. 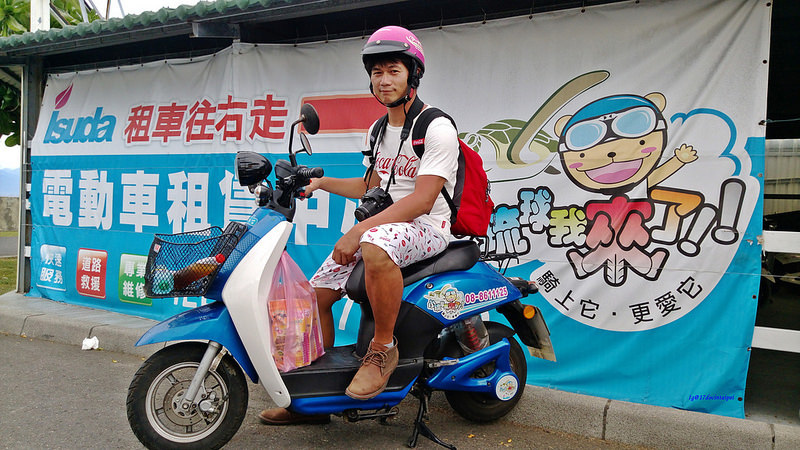 Through the advancement of technology, everything is getting easier to travel to Little Liuqiu. 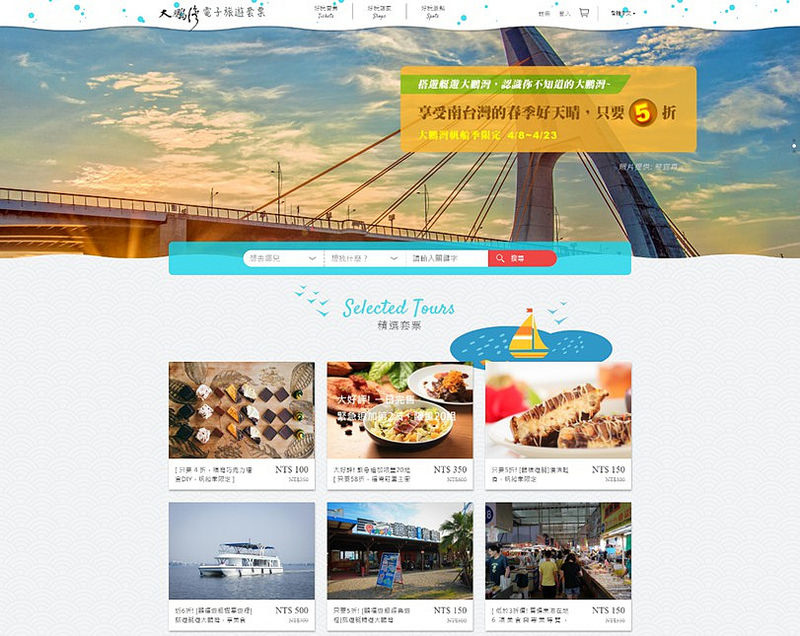 We can get the Dapeng Bay E-Travel Tour Package from the official website, also we can see the travel itinerary of Donggang, Dapeng Bay and Little Liuqiu . Including all the information of gastronomy and entertainment. Depends on your preference you can pick the tour package you like also you can get discounts by using the tour package. when you buy the tour package you just need to do a new member registration, then you will receive a QR code from the website. Show the QR code once you arrive the local shops after that you will get all the service from the E-travel tour package. 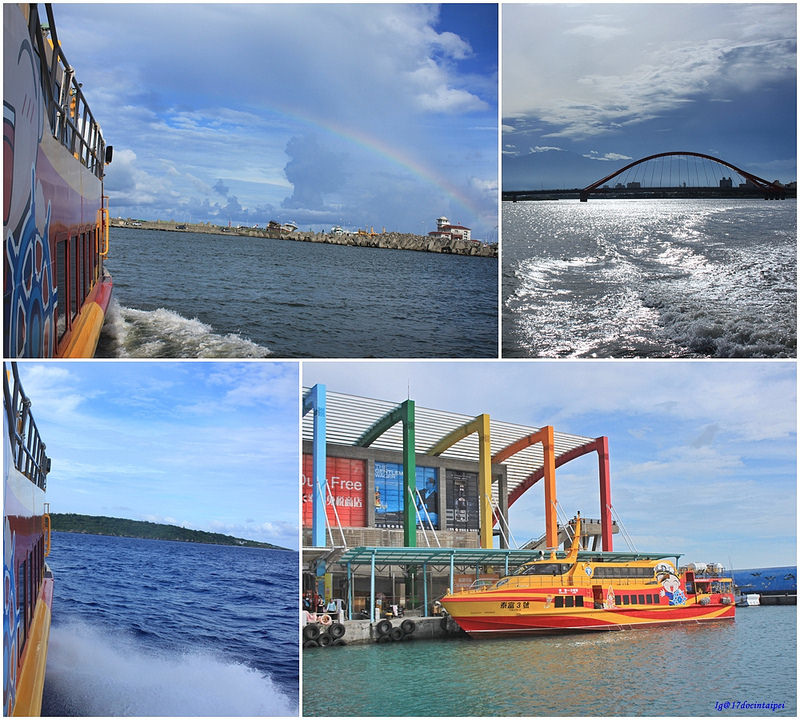 You can get all kind of service, no matter transit pass (including round boats tickets), gastronomy or water activities. After the tour package, Let´s see what kind of new experience I have had. PS, I have brought the good weather here because I am a sunshine boy. Here is the junction of Donggang town and Linbian town in Pingdong county. 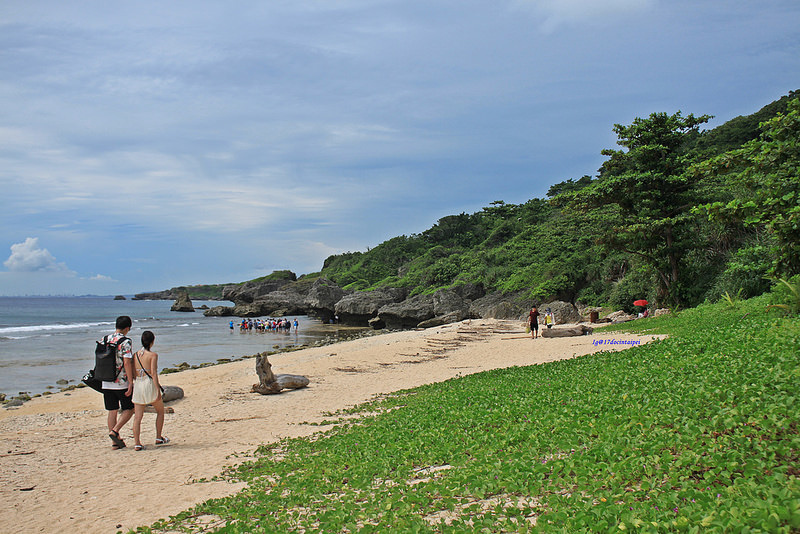 Close to the inner sea lagoon of provincial highway 17. Dapeng Bay. I have been passed this provincial highway 17 many times and it is free for using the toilet and getting some cold water in the tourist information center. Ps,You can get the free cold water in the tourist information so please take advantage of it. Address: Dapeng Bay Avenue Section 5, Donggang town, Pingdong county. 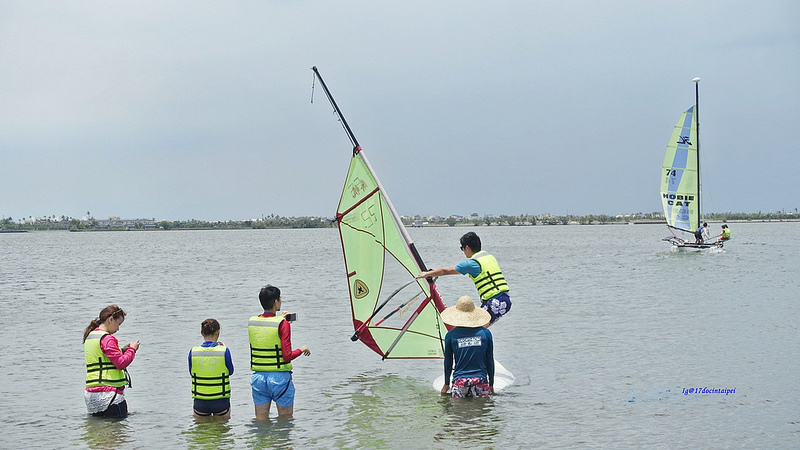 E-travel tour package：Dapeng Bay Windsurfing for four people. 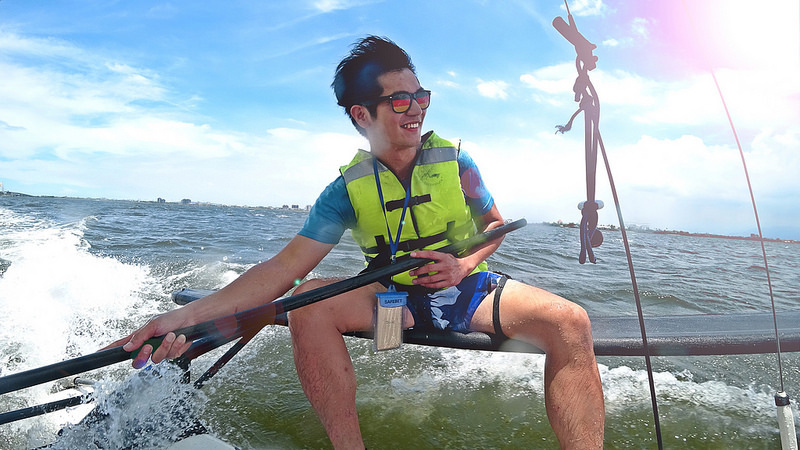 Before I said I was going to be a sunshine sporty boy so the first activity that I did was the sailing boat. I believe everybody knows that I can not swim. 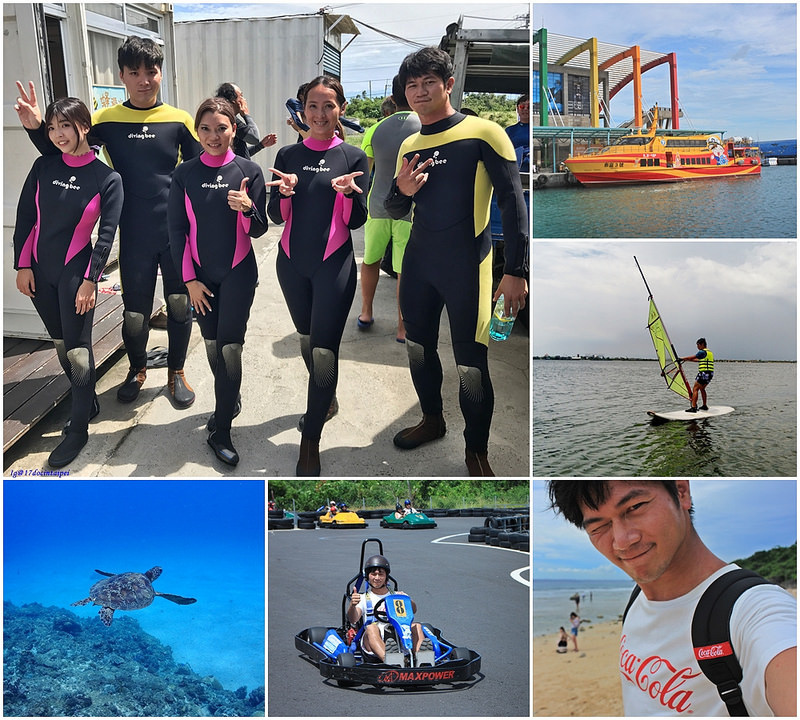 I always have fear that I can not reach the bottom of the sea, but I do really like to try any kind of water activities. 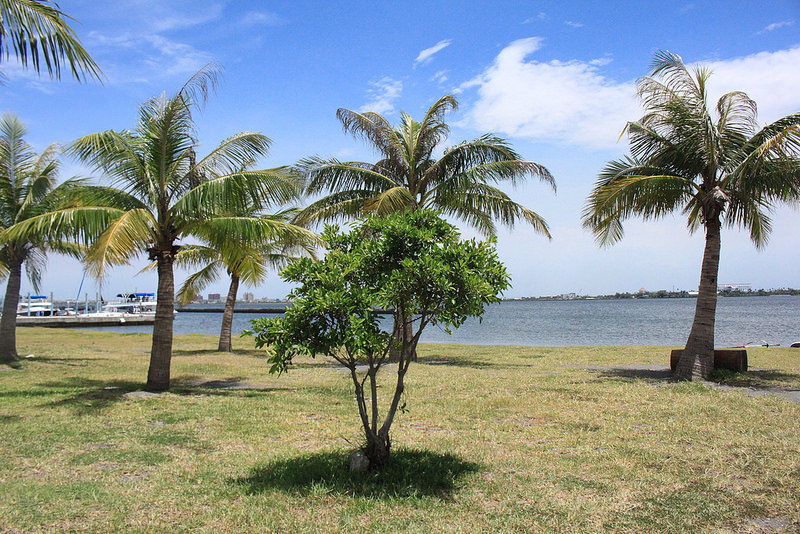 In order to be secure, before you get on the boat the most important thing is to wear the life jacket and the water shoes. Fowling the coach´s instruction, we all got on the boat. The boat moved forward by the power of the wind. 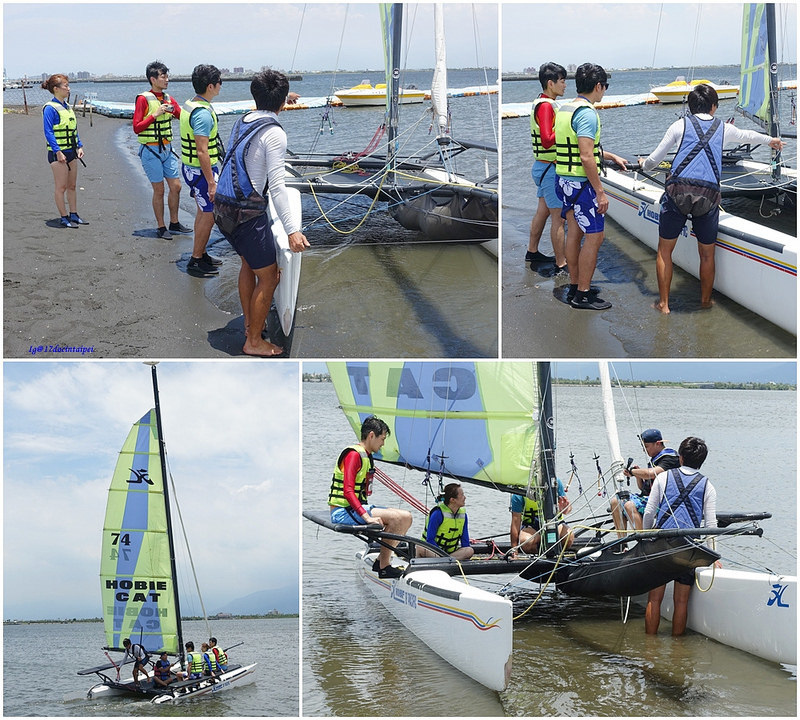 The coach taught us how to go with the wind and control the sail or the tail of the boat in order to move forward. 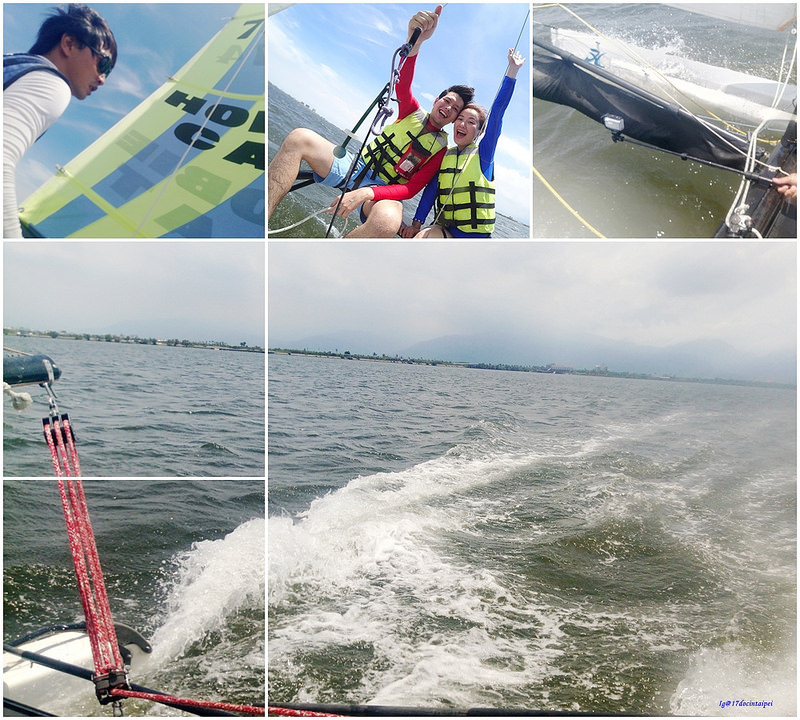 I didn´t have enough fun so I tried another water activities-windsurfing. Everything seemed so easy for my coach, but after I got on the board? The first difficult part was lifting the operating lever. In order to straight the sail I needed to use the strength of my feet and waist. The second difficult part was hard to balance my body. If you can overcome those difficulties then you can enjoy the power of nature and the feeling was like flying away. At beginning I wasn’t used to this feeling. After fell many times I finally figured it out. Followed the wind, I was slowly blown forward by the wind then I did the 360 degree turn. Almost 360 degree! In fact it was 359 degree. But for beginners, I got improved a lot. 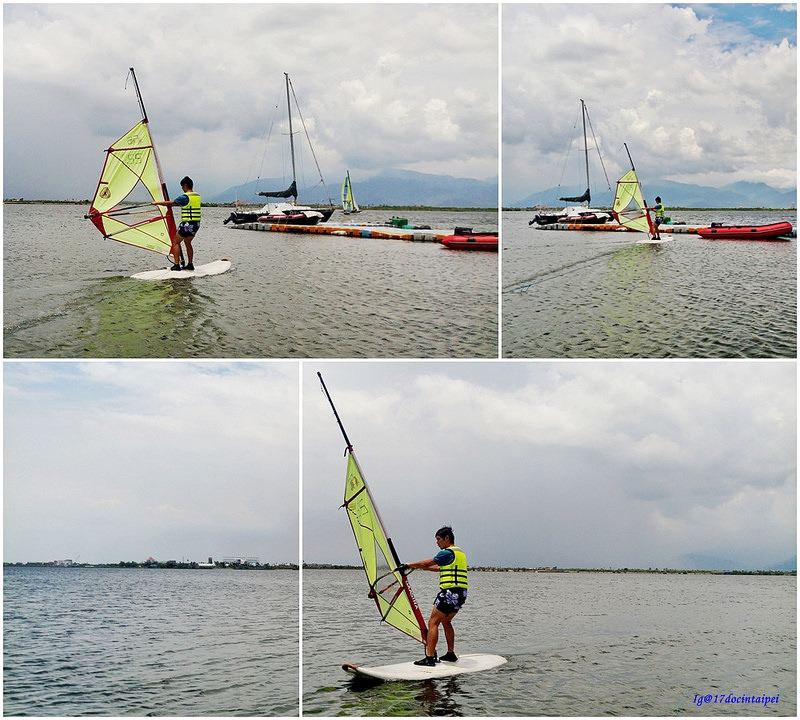 The windsurfing is not only for boys also for girls. Everyone loved the feeling of wind and speed. No one wanted to get it down, seemed like the girls wanted to compete with boys too. What’s the feeling of sailing in the ocean? Look up the tv show THE KING OF ADVENTURE. 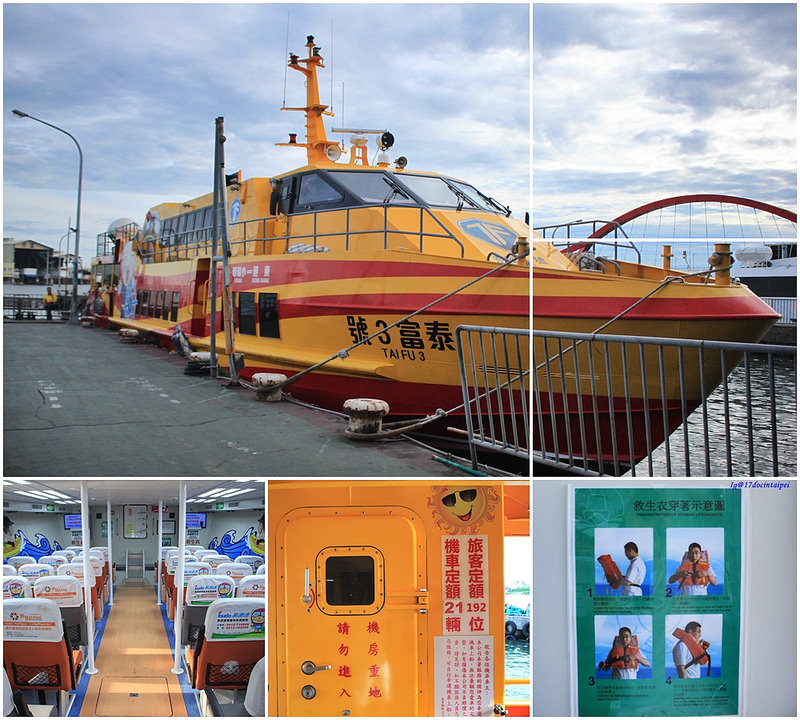 The tv host will show you the charm of Dapeng Bay water activities ! 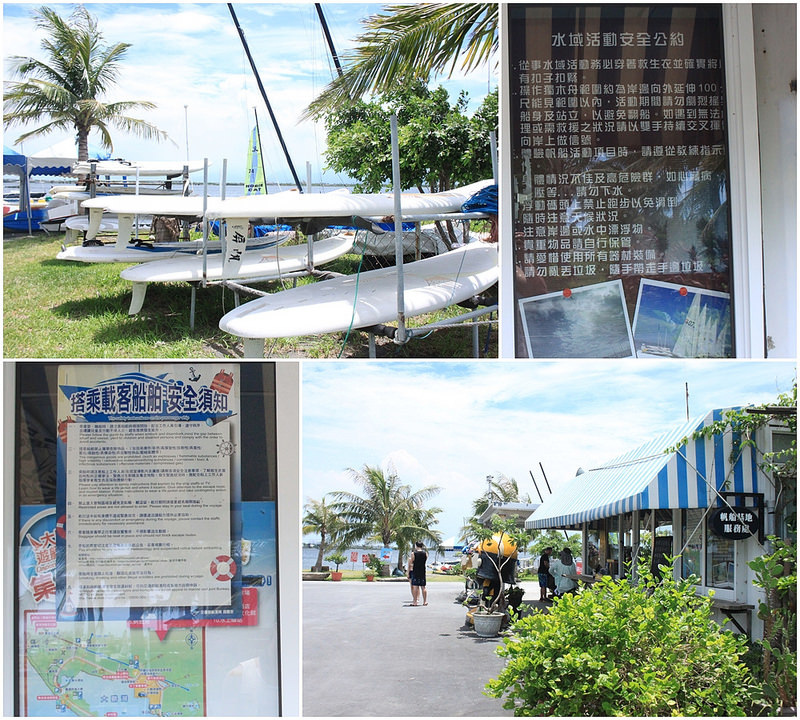 The Second stop: Little Liuqiu, say hello to the conserved wildlife- Green Sea Turtles. How could I overcome the fear that I couldn’t be able to reach the bottom of the sea? Whatever! I am going to do it because I want to be a traveller. Address: Pingdong county, Liuqiu town, Zhongxing Road 33-39. After arriving the Feng Qian Shui Ocean Club. 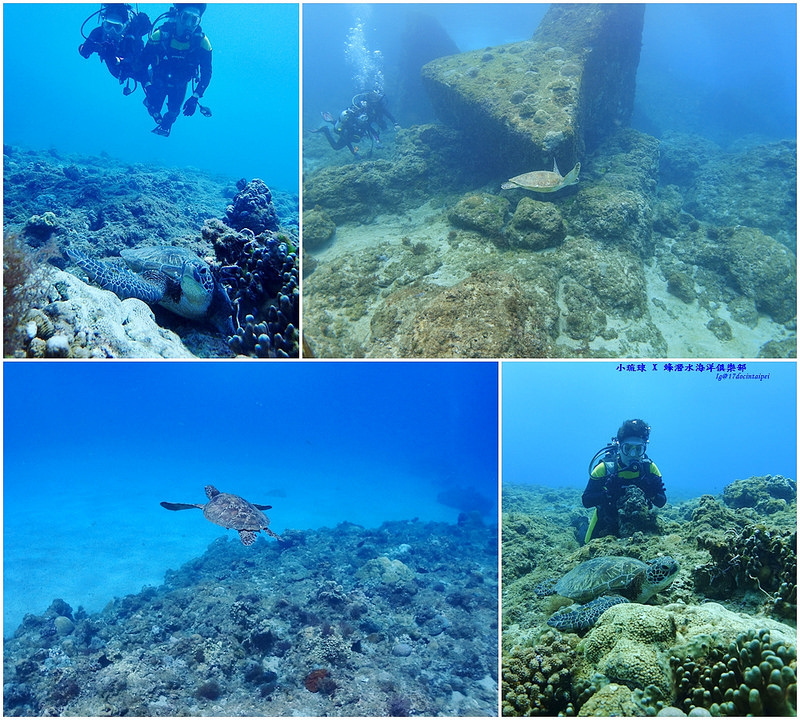 Our diving instructor did the orientation for this area. The most important thing is the water fountain! Before diving, we needed to fill a form about our personal health condition then we started to learn some basic knowledge about how to use the diving equipment. 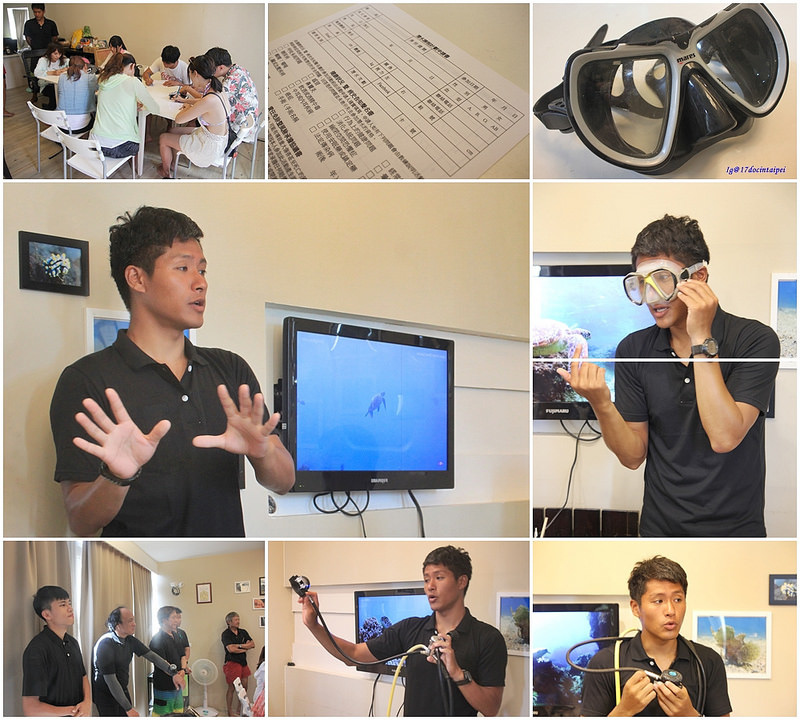 For example, how to use the goggle, diving gestures and how to deal with the water pressure or problem solving etc. For making sure that we will not have any problem we have spent lot of time in the class. If you want to have an unforgettable experience then you really need to pay attention in the class. After we arrived SanFu Port, we started to set up everything then I realized the oxygen tank was really heavy, It wasn’t like my imagination at all but I could still carry it. In order to dive under the sea we needed to decrease the air pressure and push the deflator button. 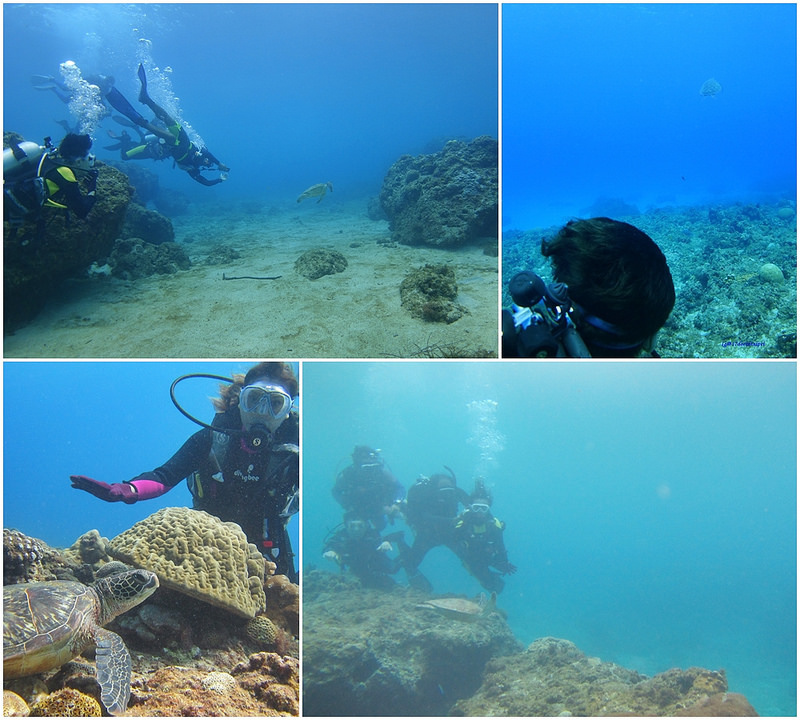 We followed the divinginstructor’s orders and his gestures then practicing the skills that we have just learned in the class. Everyone had a diving instructor taking care of us because they knew we all had different capacities. When we were in the class, he said we could breath by using the regulator and hold your breath if you wanted to take it off. Look at those sea creatures! It was amazing. The feelings were totally different from snorkeling. The scene under the water was so beautiful! It was so quiet and peaceful, I could only hear the sound of my breath. Some fish swam around me, felt like I was part of them. (Actually my star sign is Pisces). Seemed like they found something? 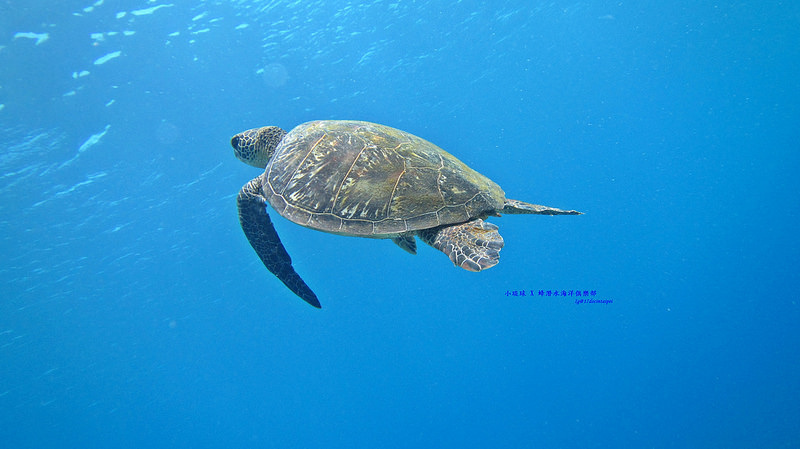 The green sea turtle (Chelonia mydas), also known as the green turtle, black (sea) turtle and is protected from exploitation in most countries. The female turtles need to return to the sea shore laying the eggs every four year. 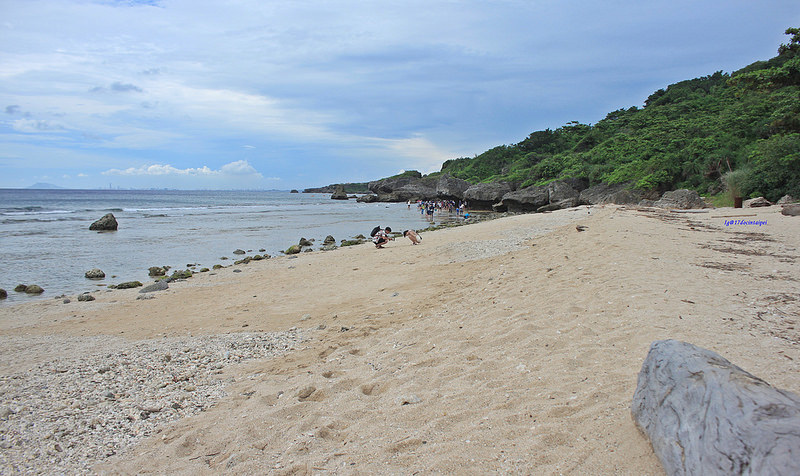 Lots of baby green sea turtles appear by the sea shore of Little Liuqiu. 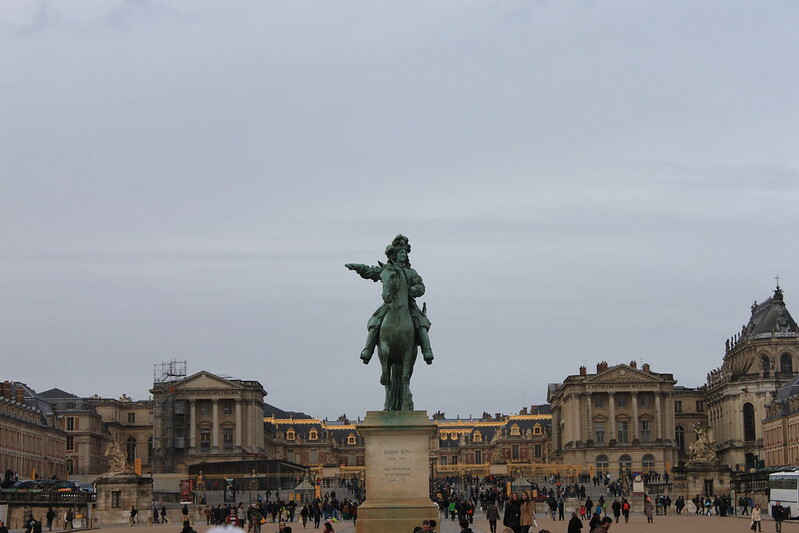 Therefore, many tourists come to see this moment. For protecting those conserved wildlife .Please don’t scare and chase after the baby turtles because they get scared easily. We Just need to be quiet and hide ourselves behind. 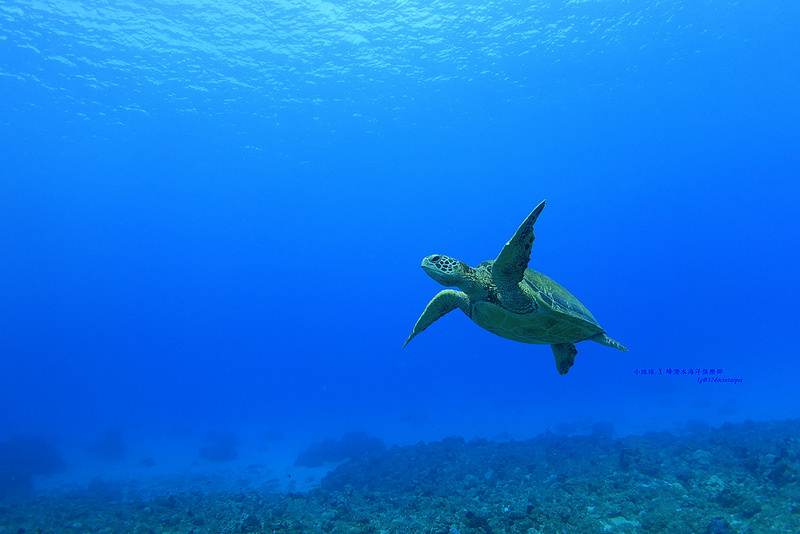 It is everyone’s duty to protect the green sea turtles. Breathing from the regulator made my throat dry and uncomfortable. 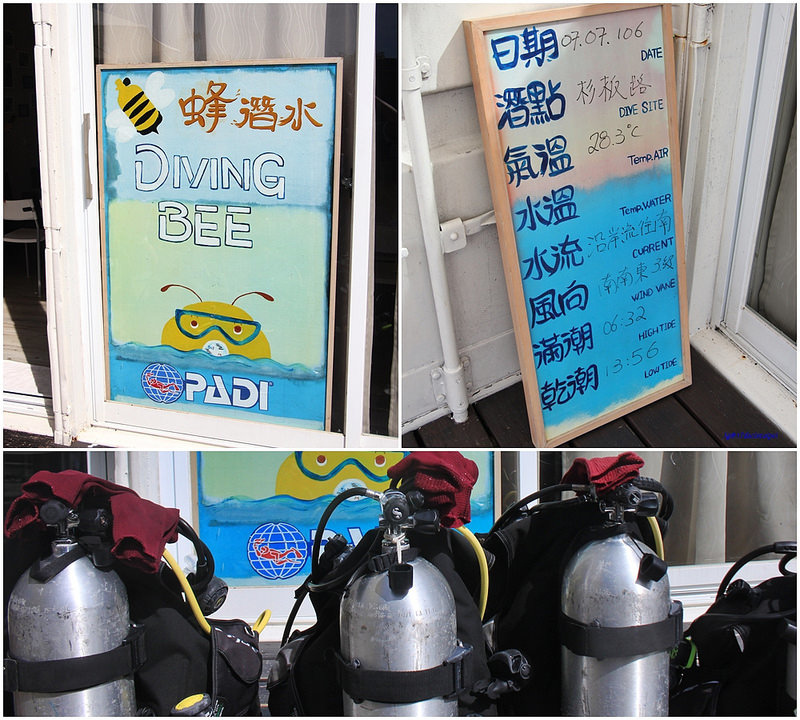 The diving instructor told us a skill for breathing. Using the tip of tongue to touch the top of your mouth. It worked well and I felt better after. I really recommend my diving instructor to everyone, he made me feel secure. 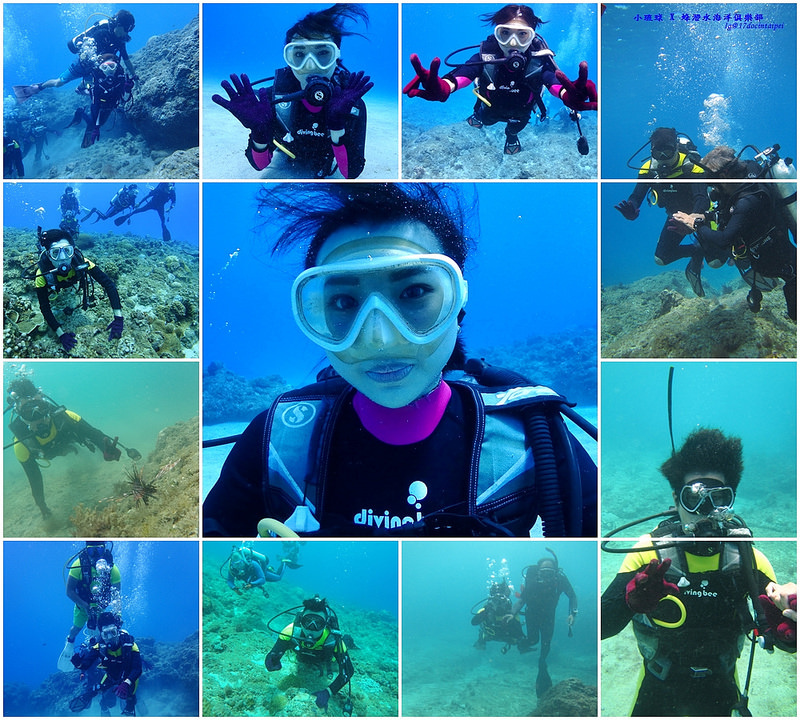 Scuba diving is easy for the people who know how to swim but compare with the people who don’t know how to swim, I still have some physical barriers to overcome. But our diving instructor told us it was fine if we didn’t know how to swim. The most important thing was always breathing from the mouth. 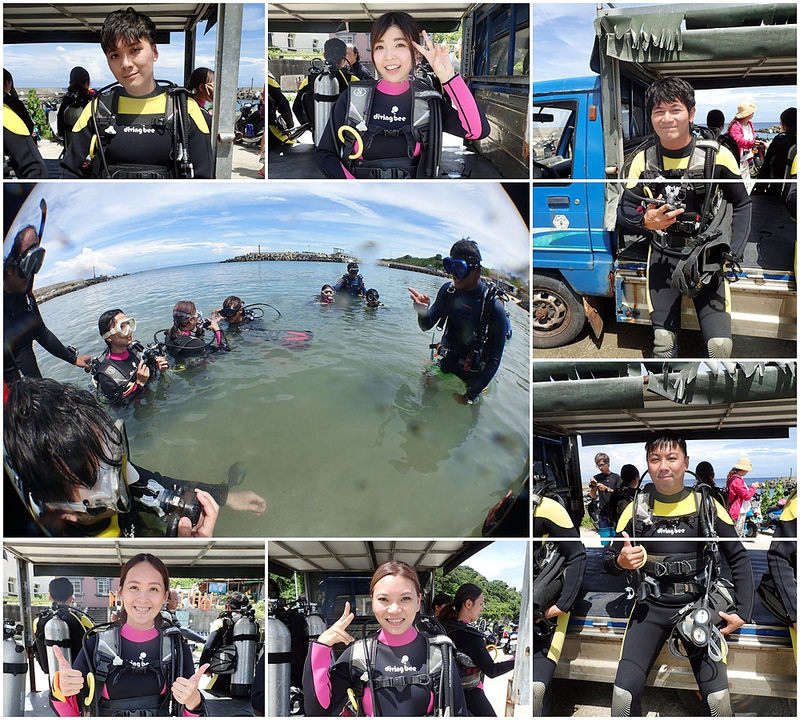 I talked to other divers and I realized those instructors are really patient. My diving instructor noticed that I was scared so he used the body languages to communicate with me then I felt less scared. I wasn’t panic but I was still a bit nervous. But I could totally feel safe and trust my diving instructor. Ps, Drink water after dive. 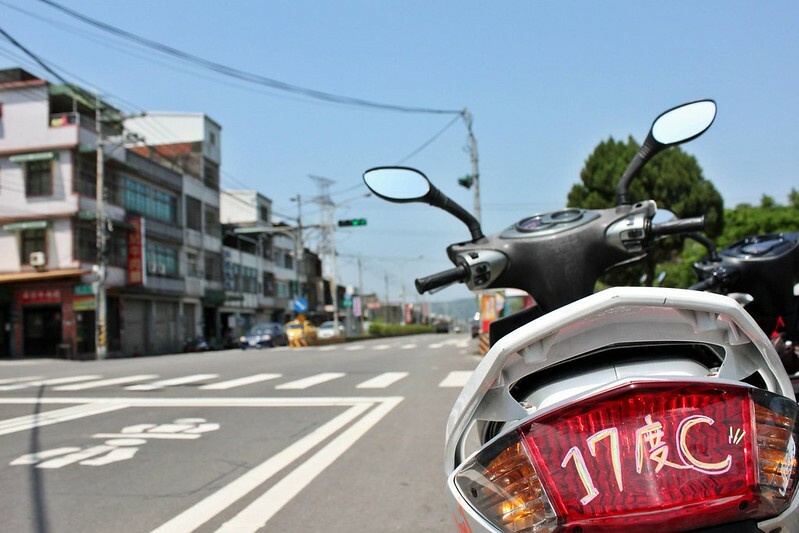 Address: Pingdong county,Liuqiu town, duziping Road 60-1. 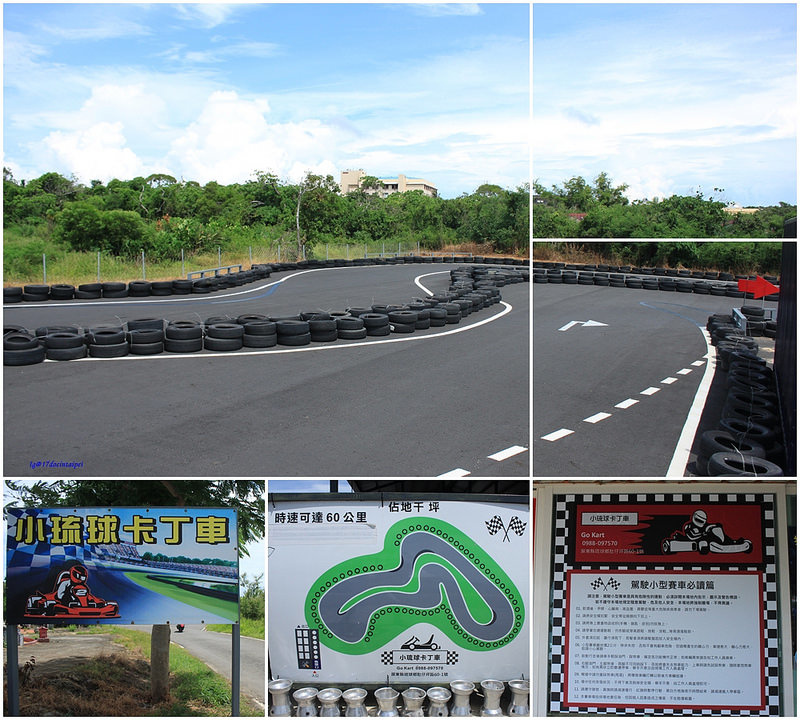 E-travel tour package: Liuqiu kayak + go karts. Don’t know if you realise that something is different from the E-travel tour package? They have the sports event Go karts but they didn’t show it on the package. Depends on your preference, you can choose which service you want. 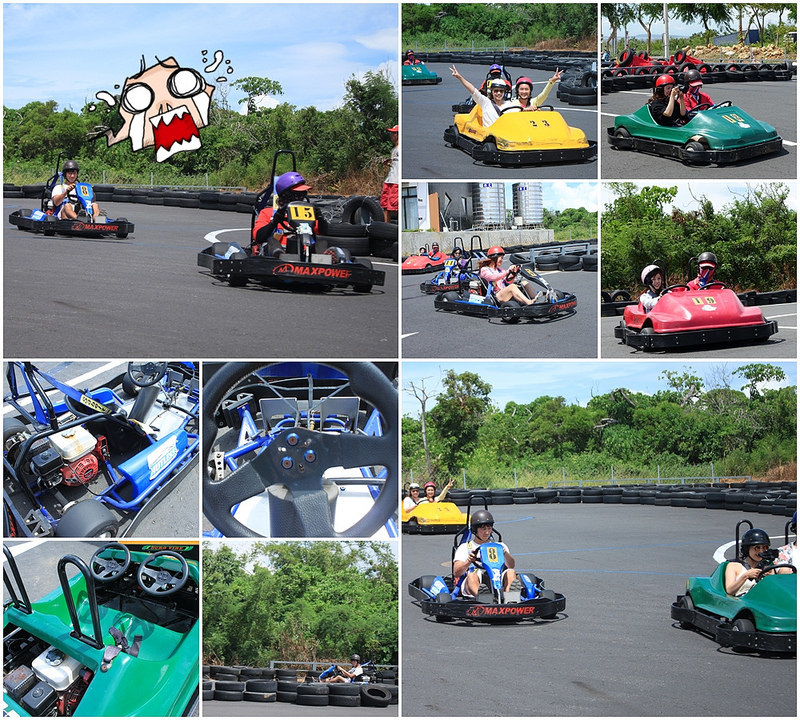 Go karts racing should be easier for me. No matter you have license or not, everyone can do it. The size was small so it was easy to control it. Anyway, just one pedal for break, another one for accelerator. If the girls are scared to do it by themselves, they also have the type for double seats. Let the men do it for you. It is good for increasing the relationship with families or couples. But that is fine if you are alone, the coach can take you and I am sure that your heartbeat is going to be fast. After sharing you what I have done in this trip. I am going to explain why I planned it like this. First I´m amazed by the coral islands from Little Liuqiu. 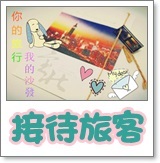 (Donggang to Little Liuqiu round tickets). By taking Tai Fu Ship from Dong Liu Line Pier to Little Liuqiu, It only took 18 minutes and you will not get sea sick at all because the journey was really short. I observed the tourist on the boat and I only saw two kinds of facial expressions one was relaxing and another was sleepy. Address: Pingdong county, Liuqiu town, Mingzu Road 20-2. How can we move on the island? 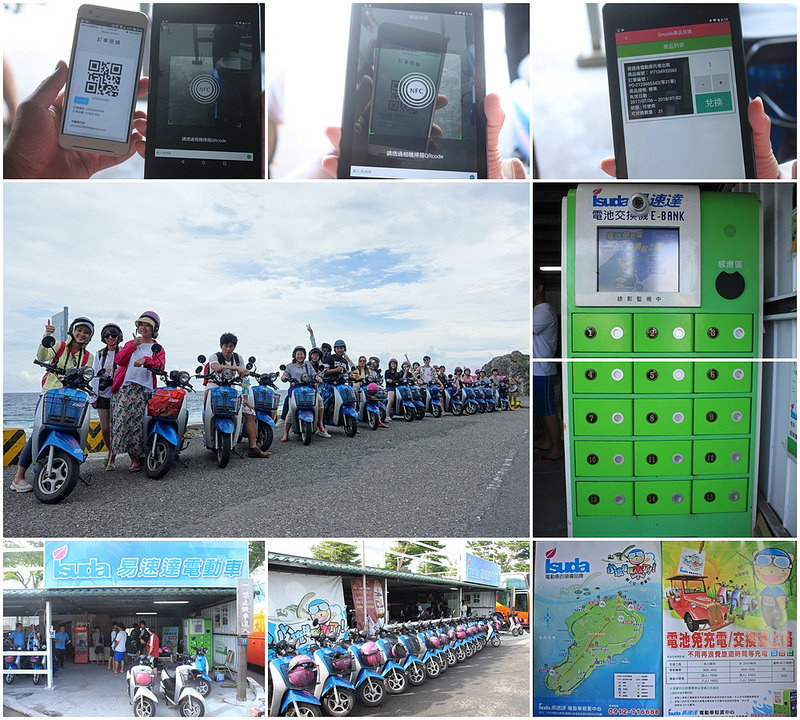 For saving the environment, they provide electric scooter rental by scanning the QR code. As I mentioned before. You only need to show them the QR code then you will get all the service. Before getting the scooter, don’t forget to learn how to exchange the batteries. Total there are four rental center that you can go to get the batteries. The electric scooter was anti sound. Totally silence. After I put the key, I could hear a sound “beep” then I was be able to start the scooter. The space in the front was kind of small but was enough to put a backpack. It’s worth to get a electricity scooter to get a ride around the coral island. 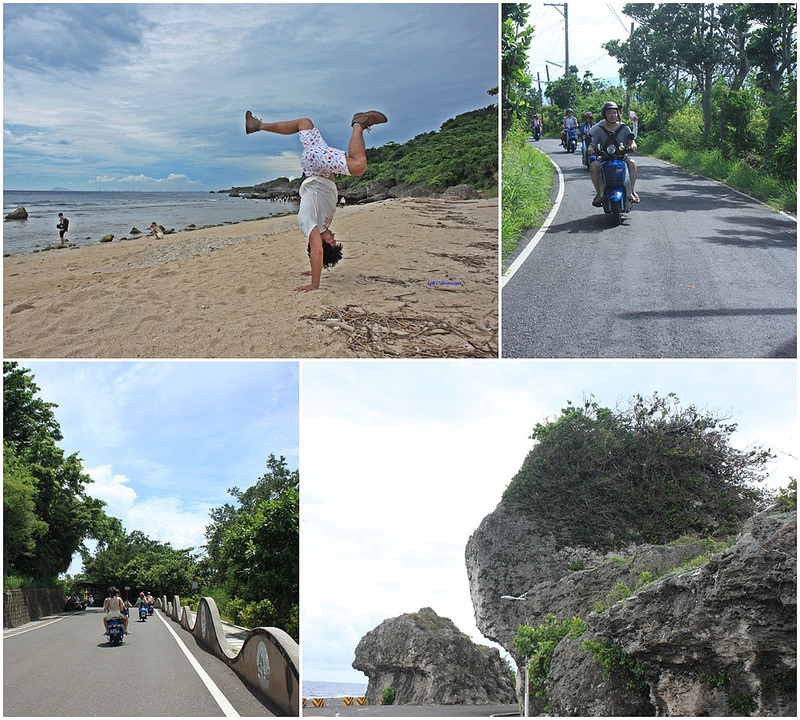 The longest road is only four kilometers, the range of the whole island is about 6.8 square kilometers. Think I have lots of time to enjoy this place. The scooter´s speed per hour was 40. For going up or down the hill was totally fine. that we need to focus on the environmental issues. 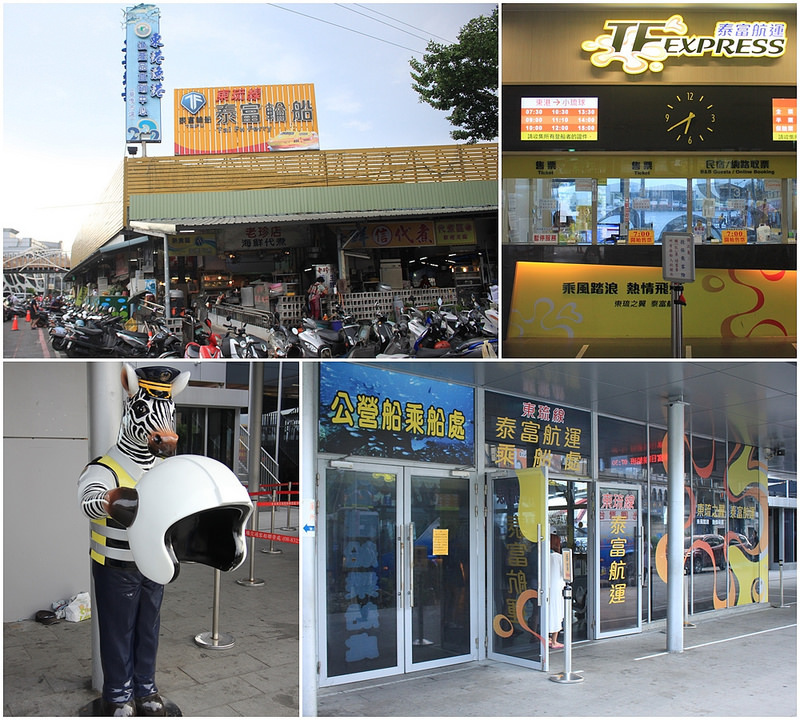 So I suggest people to use the electric scooter if you are coming to Littile Liuqiu. Still like my two days one night travel plan? 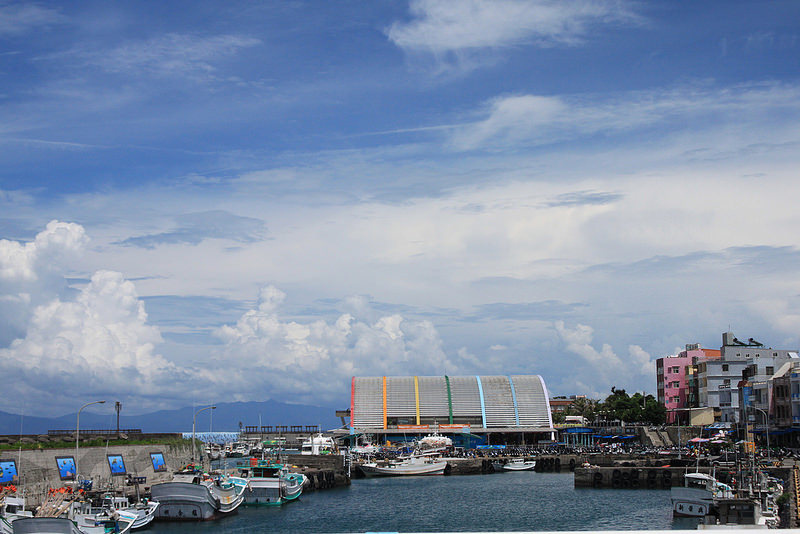 The Dapeng E-travel tour package provided the shuttle car from Kaohsiung High Speed Rail station to Dapeng Bay. 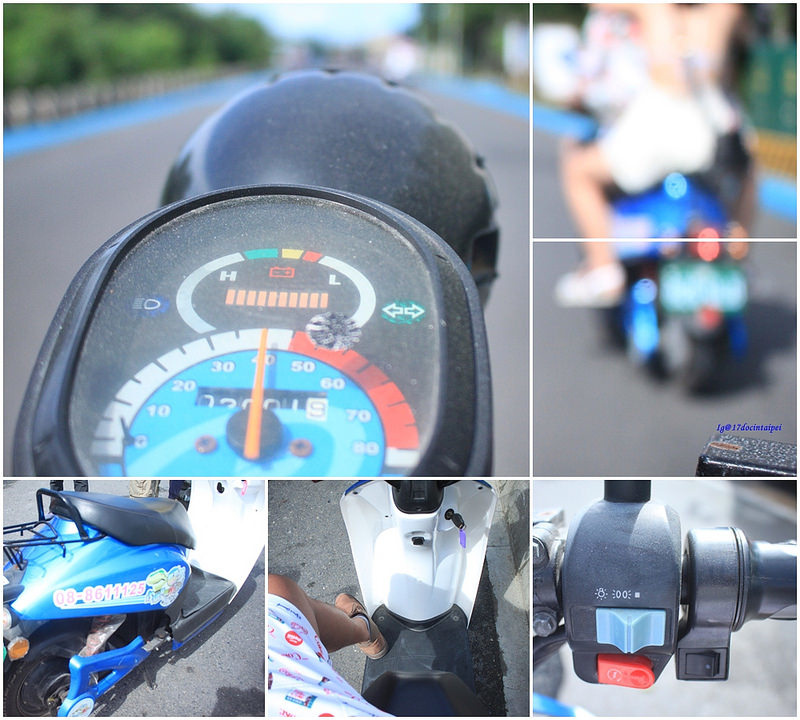 By riding the Donggang electric scooter, I did lots of cool things. 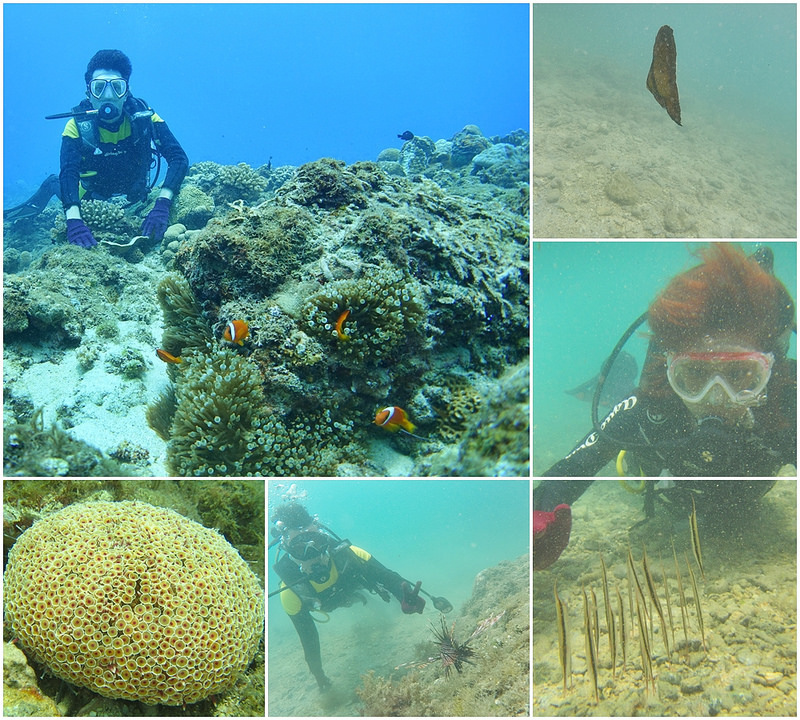 Especially my first dive, chased after the sea creatures and tried to be part of them. 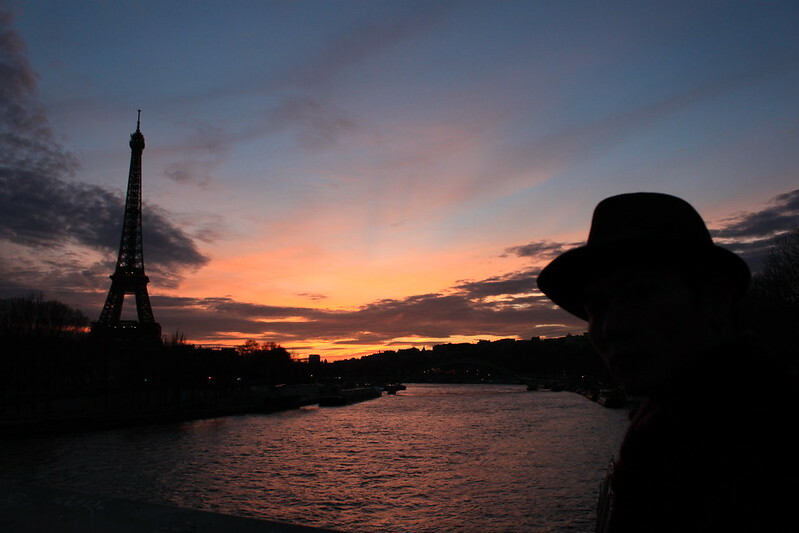 It was impressive and romantic. 1. Provincila highway 3 to the south - Round-the-bay road -Dapeng Bay. 2. 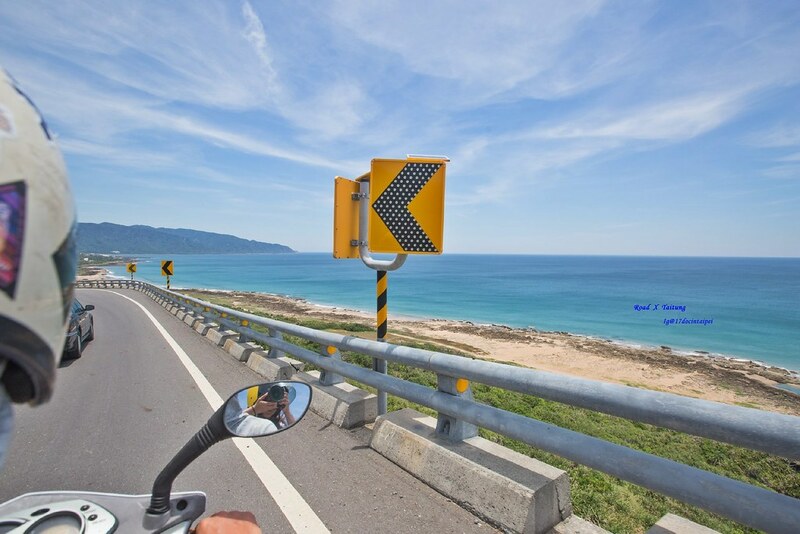 Provincial highway 1 head to the south- High speed 88- Provincila highway 3- Round-the-bay Road-Dapeng Bay. 3. 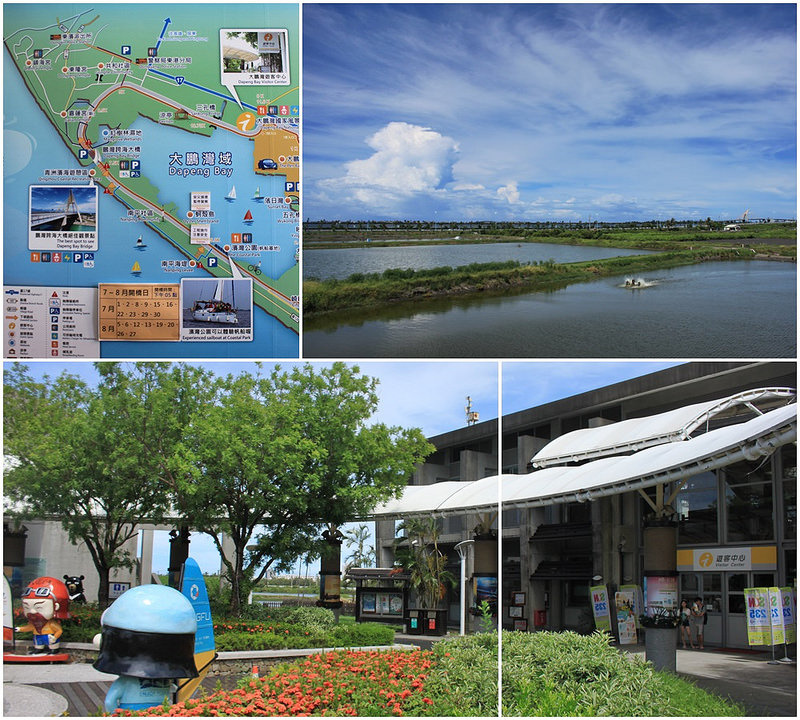 Kaohsiung – Provincila highway 17 (along the coast)- Shuangyuan Bridge- Donggang- Dapeng Bay. for letting me had a wonderful trip. All in Dapeng Bay. For more deals of Dapeng Bay E-Travel Tour Package please refer to (https://dapeng.welcometw.com/post/activity.html). also you can get the gifts!